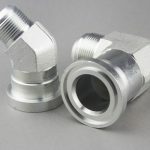 30442 fittings are 45 degrees metric female 24 degrees cone light type with o-ring crimped fittings for spiral hoses which standard is DIN3865. 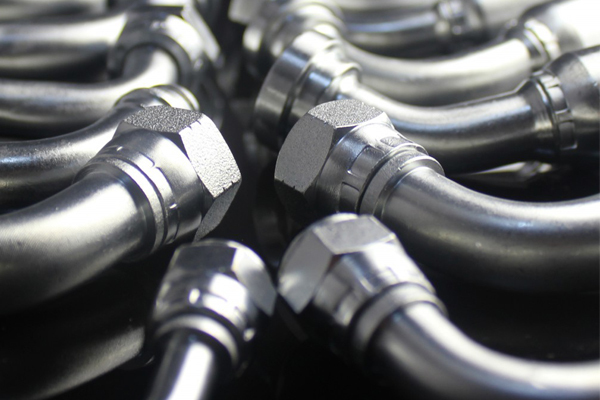 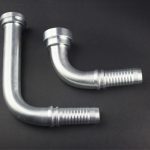 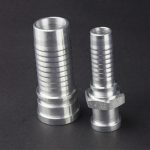 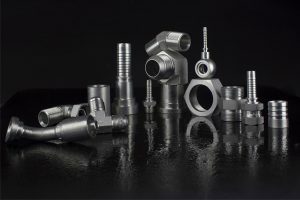 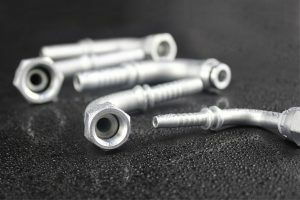 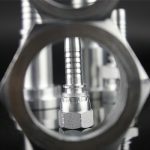 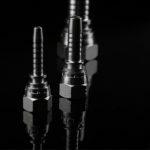 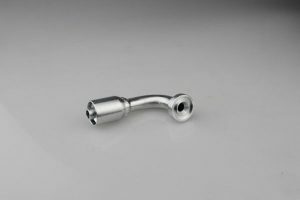 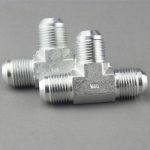 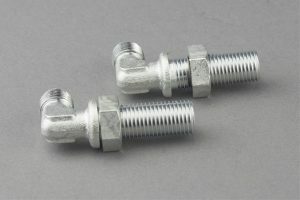 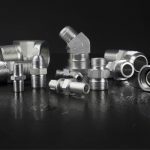 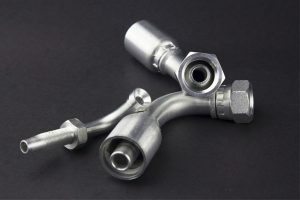 30442 fittings are manufactured by CNC machines which can control the right dimensions and exact precision. 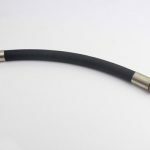 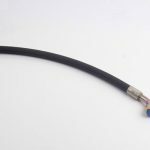 Hose types: one or two wire braided hydraulic hoses like R1AT, R2AT, 1SN, 2SN, R17, etc.. Spiral hose like 4SP. 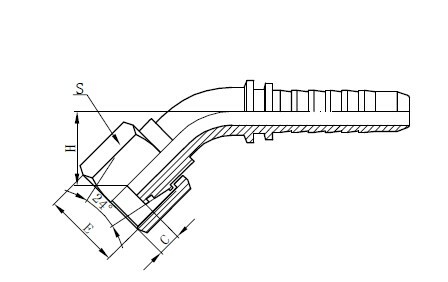 4SH, R12, etc.